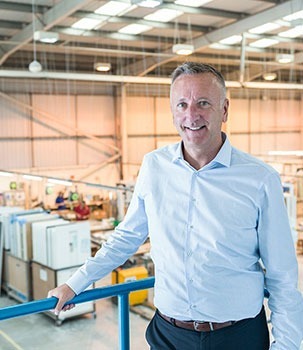 What are Hurst PVC-U door panels made from? Hurst PVC-U door panels are manufactured using advanced technology that bonds two PVC skins to a variety of reinforcing materials ensuring the integrity of the panel against heat and moisture. For additional security we also offer a choice of reinforcing materials. The PVC is BS 476 Classified, recyclable, non-toxic and inert. It contains no CFCs or HFCs and is a flame-retardent thermoplastic, i.e. it extinguishes itself after the source of the fame has been removed. What are the benefits of a Hurst PVC-U Door? 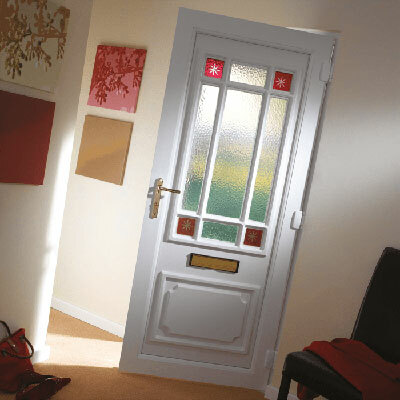 Hurst PVC-U doors are affordably priced and provide great value for money, especially considering their durability. Their lightweight nature makes them quicker and simpler to install than other doors and PVC-U is also a completely recyclable material. A full list of product benefits can be found on our Overview page within our PVC-U Collection section. 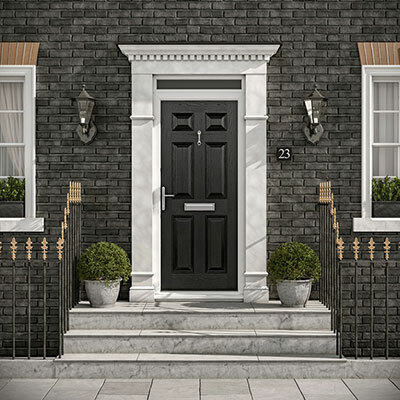 Although white remains our most popular PVC-U door colour, we offer a range of colour and woodgrain options, from Anthracite Grey and Chartwell Green through to Oak and Rosewood. What finishing touches can I add to my door? If you really want to tailor your door to your particular taste, check out our range of patterned and coloured glass. You can even take personalisation to the next level by digitally printing an image of your choice onto your door glass. We also offer a range of door furniture to complement you chosen style of door. How do I maintain my PVC-U door? PVC-U doors are low maintenance and can be kept looking brand new with nothing more than the application of warm soapy water (washing up liquid is suitable) with a lint-free cloth, dried clean with a soft, clean cloth. We also recommend that you oil moving parts every six months. Please ask your installer for details. Is there anything I should avoid applying to my PVC-U door? Where can I purchase Hurst PVC-U doors in my area? To locate your nearest Hurst PVC-U door installer please use our locator tool. 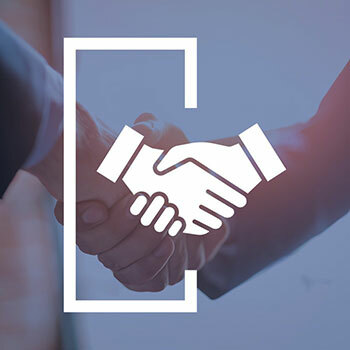 Brochures can be downloaded from our website but if you would prefer a hard copy, please complete our contact form and we’ll pop it in the post. What if I can’t find the door style or glass that I want? 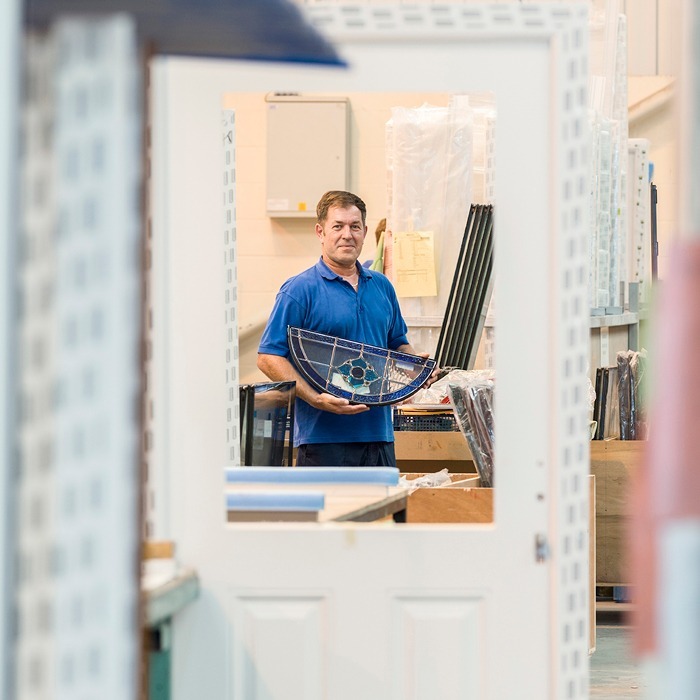 We only show a selection of our standard door styles and glasses in our brochure, so if there’s something you’ve seen elsewhere or if you’re looking for something in particular, simply ask your installer to speak to us – we’ll do everything we can to help you find the perfect door for your home. Who should I contact if I have any questions regarding my new door? 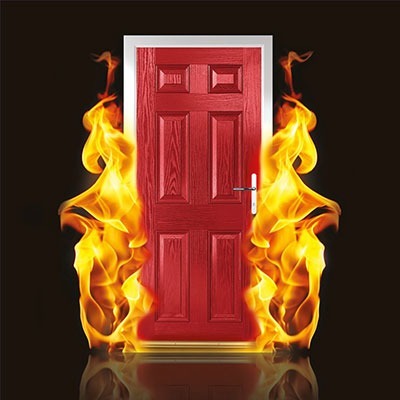 If you have any questions regarding your new door, please contact your installer who should be able to help you.